1. 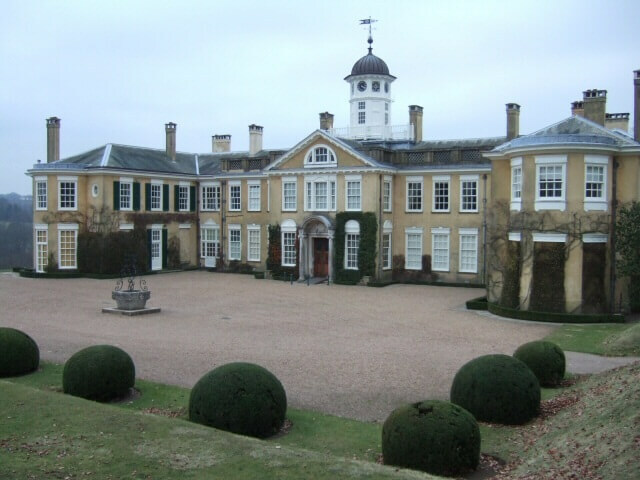 Take a trip to one of The National Trust’s most visited properties; Polesden Lacey, located just a hop, skip and a jump from De Vere Horsley Estate. The former home of celebrated Edwardian hostess, Margaret Greville, Polesden Lacey is full to the brim with her collection of fine paintings, furniture, porcelain and silver – displayed in the stunning reception rooms and galleries which are open to visitors all year round. The home even played host to the future George VI and Queen Elizabeth, who spent part of their honeymoon here in 1923. The vast estate is offering festive horse and carriage rides on selected dates throughout the Christmas period and visitors can also step into the billiard room and listen to the Christmas speech delivered by King George VI in 1937. 2. Tipped to be the next big trend, British sparkling wine is flying off the shelves; so why not visit one of the country’s most celebrated vineyards and treat yourself and friends to a tour and tasting session. Based in Dorking, Surrey, The Denbies Estate offers visitors an insight into wine production in the UK. Denbies wine competes on an international level, and has been decorated with multiple gold awards for sparkling wine production, the first ever gold for an English rose wine and most recently an international gold for Denbies Noble Harvest Dessert wine. 3. Discover one of the nation’s most spectacular areas of outstanding natural beauty; The Surrey Hills. 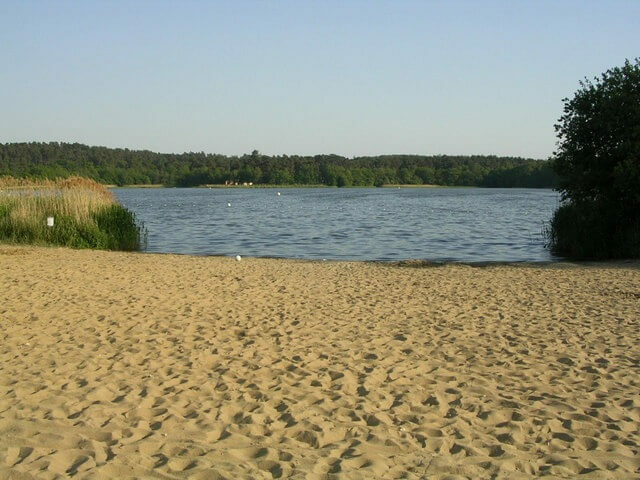 With a number of walking routes to choose from, including the 5 mile Chilworth work and the 9 mile Churt Walk, which takes you past the beautiful Frensham Great Pond which is a great site with its distinctive beach. The Hills are also regarding as offering some of the best mountain bike terrains for off-road cycling in the country, All Biked Up:Surrey Hills operates mountain bike instruction and guided rides in the area if you’re looking for local knowledge on the routes. 4. Located in the north of the county, Runnymede, which was the site of the sealing of the Magna Carta in 1215, is an ideal location to plan a walk. Located adjacent to the River Thames, Runnymede has a number of hidden gems and historic highlights amongst its many walks, as well as both the John F. Kennedy Memorial and the Magna Carta Memorial, which are both well worth a visit. Planning to make a weekend of it? De Vere Beaumont Estate is located around the corner and offers luxury accommodation in stunning surroundings.